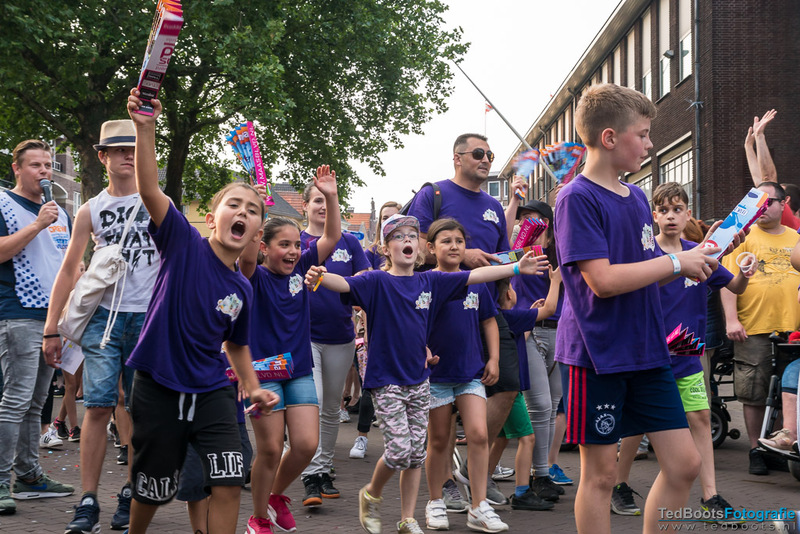 The Weir Venloop is ambitious and aims to further expand in the near future to become one of the trend-setting sports events in the Netherlands. Partly thanks to your support we are already well on the way and the Weir Venloop is already one of the most highly-regarded running events in the Netherlands. With the advent of the Neptunus Walk (2013) we have succeeded in expanding our field of active participants with another target group. This would not be possible without the support of our sponsors and we wish to expand our sponsor portfolio with sponsors who wish the Weir Venloop well. We offer various sponsor contracts starting at € 150,-, where the emphasis can lie on facilities for your employees, publications and displays, sponsor meetings or a combination of these. We can also create a tailor-made package for you. Please do not hesitate to contact us by sending an e-mail to sponsoring@venloop.nl or calling +31 (0)77-3745421.